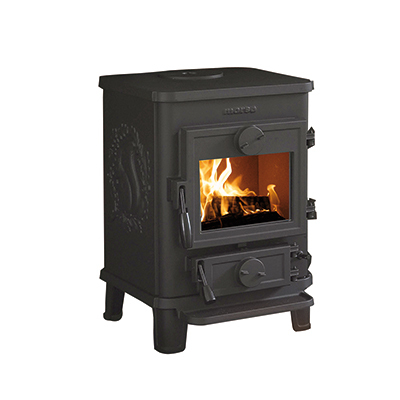 The Morsø 5660 Insert is constructed of high-grade cast iron and benefits from a large ‘air-washed’ fire window giving beautiful, unbroken views of the dancing flames. 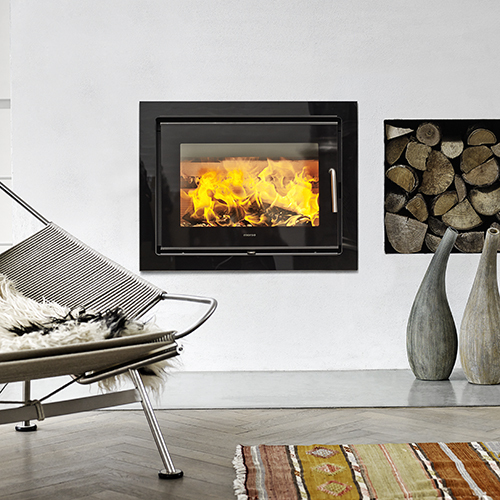 A statement in simplicity, the Morsø 5660’s clean lines and solid construction will suit a variety of room styles. 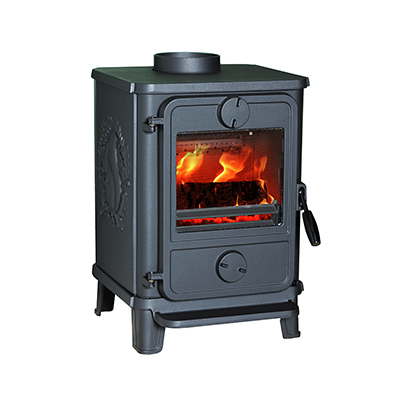 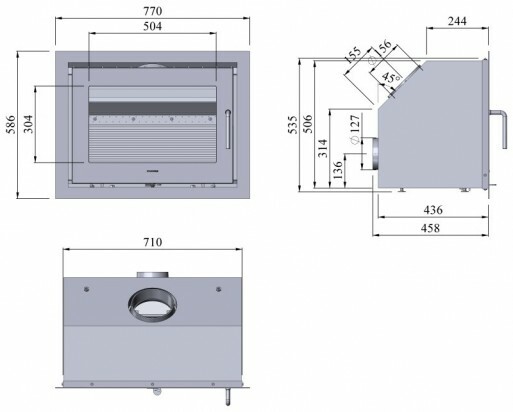 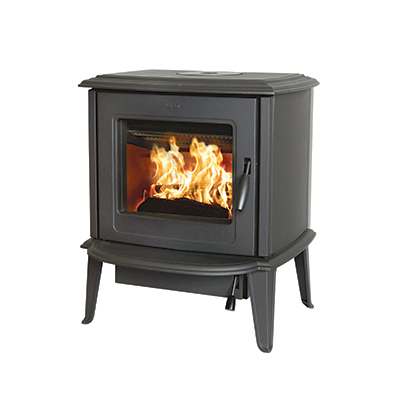 Measuring 710 centimetres wide and 436 high, this highly efficient wood burning stove has a heat output of 6.5kW – making it a popular choice for many customers. 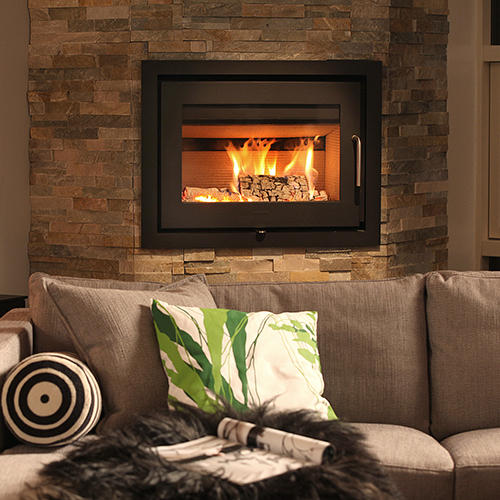 The Morsø 5660 is A+ Energy rated and one of the most efficient appliances in its class. 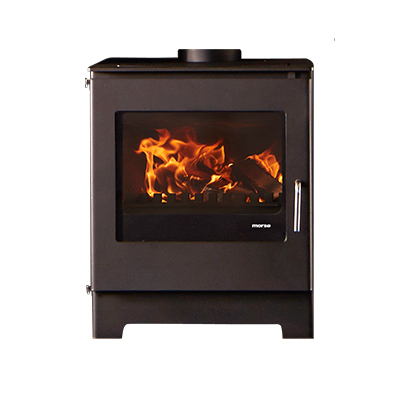 To enhance the Morsø 5660’s looks even further, it can be purchased with a glass upgrade which covers the entire door to give a high gloss finish.